Today’s post will look at the Ventura County real estate market in August 2017. Inventory has been around the same level for most of the year, coming in at a little over 2 month’s worth of inventory in August. Number of sold homes increased since July, as did average listing price and average sale price. A cool down normally occurs as we head towards the holiday season, but with inventory so low, it remains to be seen what will actually happen. 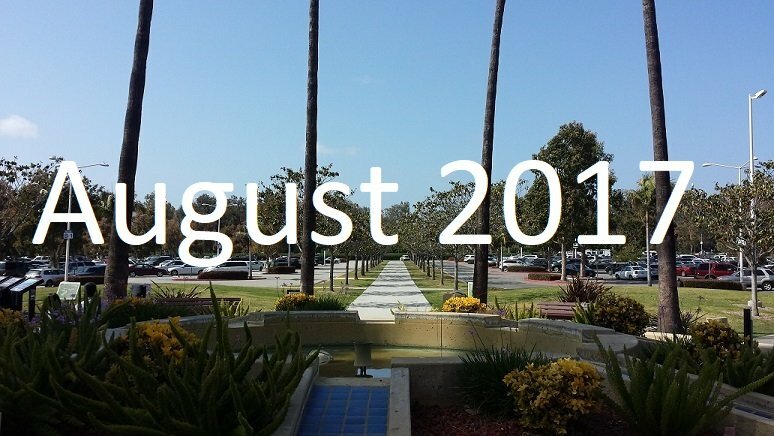 We’ll be back next month to see what the end of summer has in store for the Ventura County real estate market.